The years before a child reaches kindergarten are among the most critical in influencing his or her learning. 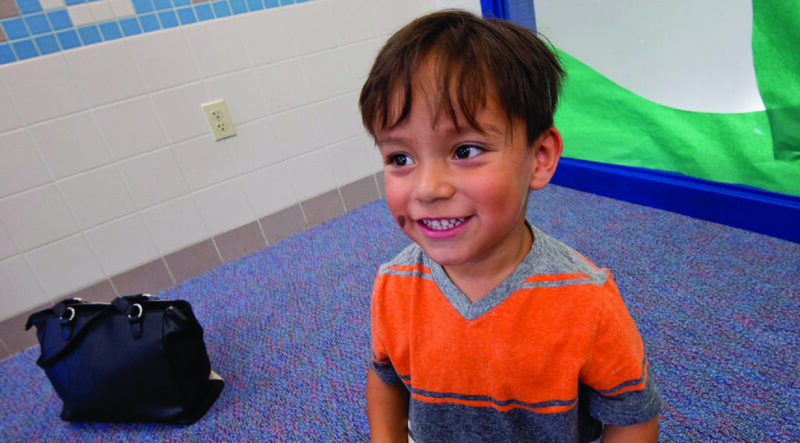 PwrUp initiatives ensure that every child, from birth through age five, has access to the tools needed to establish a strong early learning foundation. PwrUp early childhood academic programs include: The Magic Bus (mobile pre-school), Parent Mentors (parental engagement, classroom volunteerism, professional development) provided in conjunction with early childhood education for Parent Mentors’ infant/toddlers, and Success at Six (kindergarten scholarships). PwrUp programs are taught in a nurturing, bilingual setting. 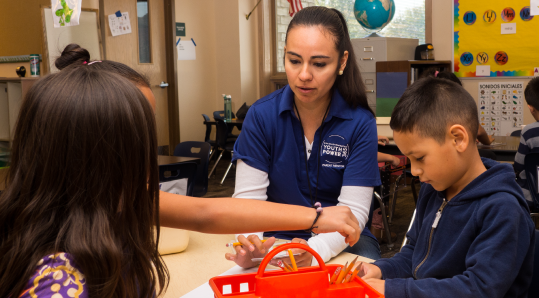 Our mission is to engage and empower parents in their children’s education and develop participants into educational leaders in their schools and communities through volunteerism with provided training and support. 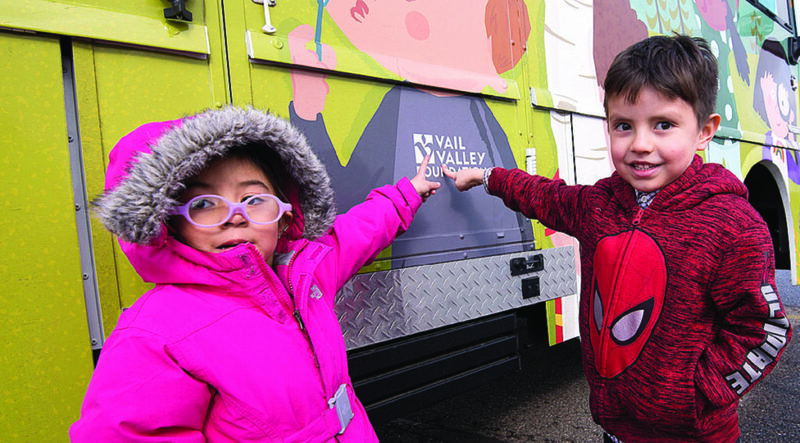 Provides financial assistance for kindergarten tuition so that all children in Eagle County are able to attend full-day public kindergarten regardless of family income level. A mobile, licensed preschool experience that prepares three to five year olds who do not attend a traditional preschool for success in kindergarten. Program meets for a two hour class, twice a week. For more information or to inquire about registering your preschooler, contact Deb Dutmer at ddutmer@vvf.org.